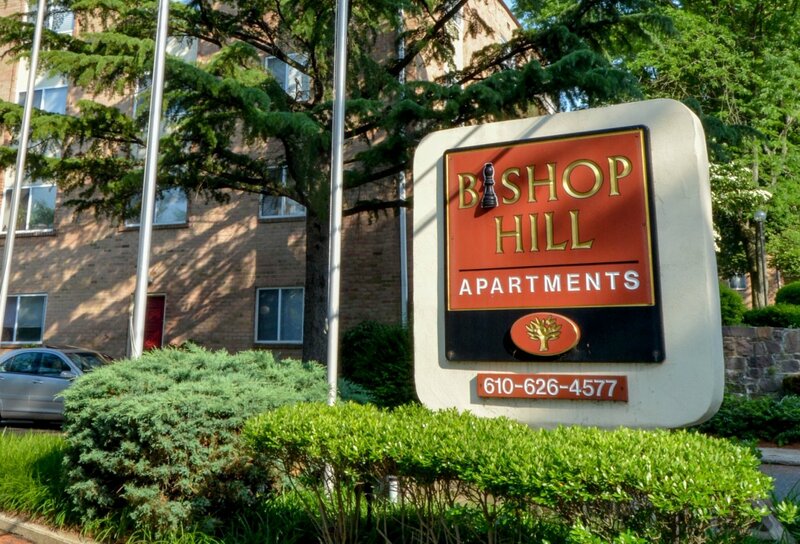 Welcome Home to Bishop Hill Apartments and Townhomes! 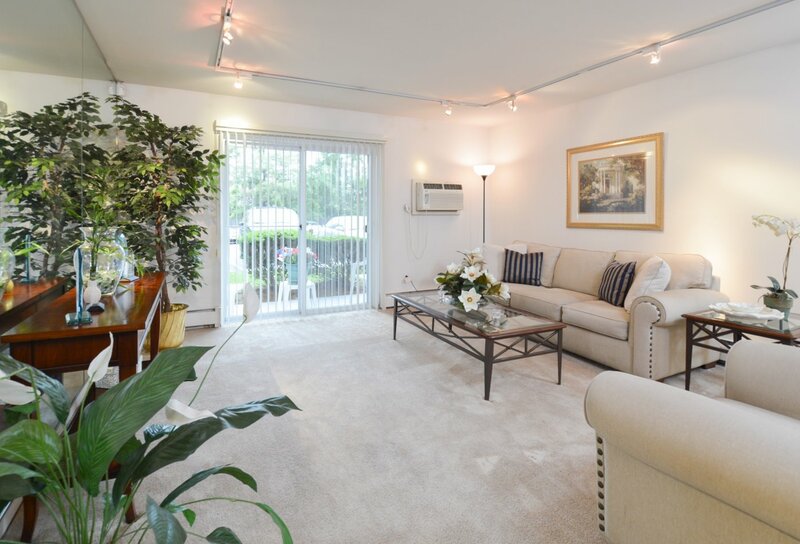 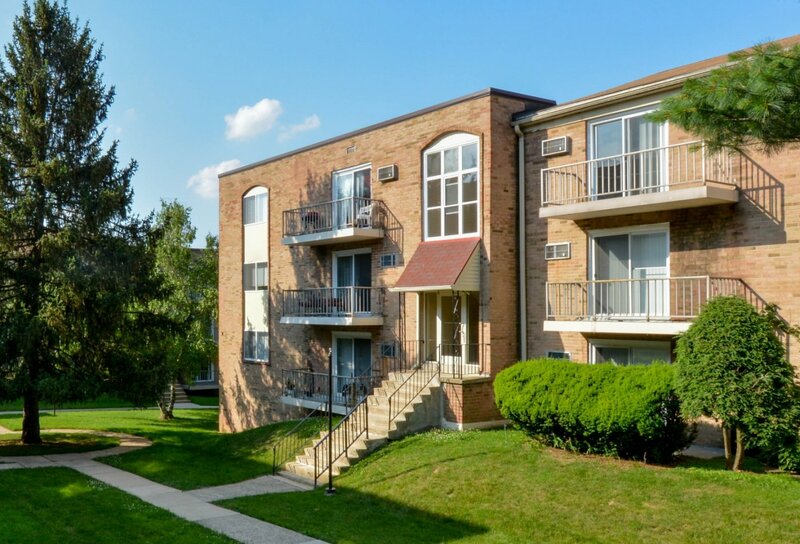 Nestled in the Philadelphia, PA suburb of Secane, PA, Bishop Hill Apartments offers the convenience of being 30 minutes to Center City, Philadelphia but far enough out to live peacefully. 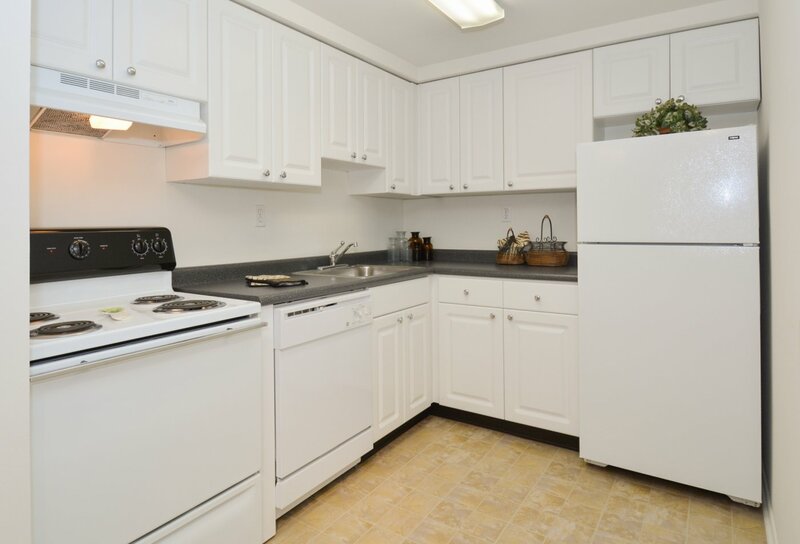 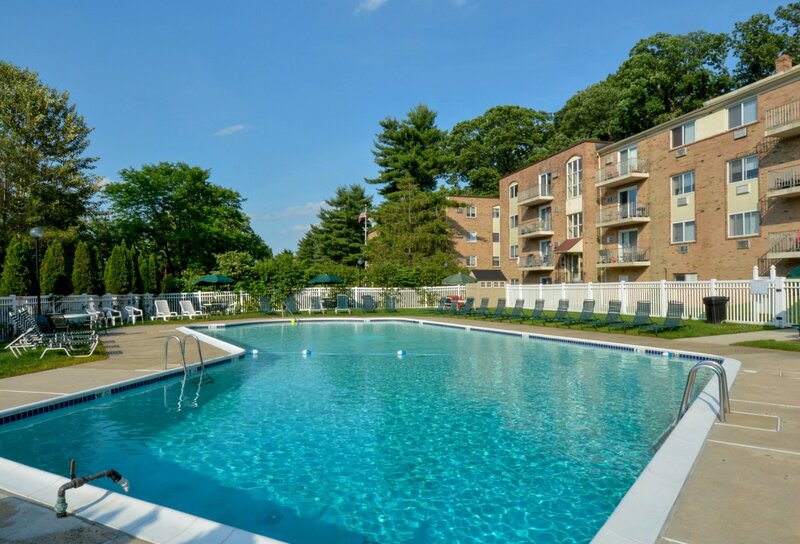 From spacious studio, one, and two bedroom floor plans to ample off street parking, state-of-the-art fitness center, and in-ground pool Bishop Hill Apartments offers plenty for the resident looking to call Secane, PA their new home. 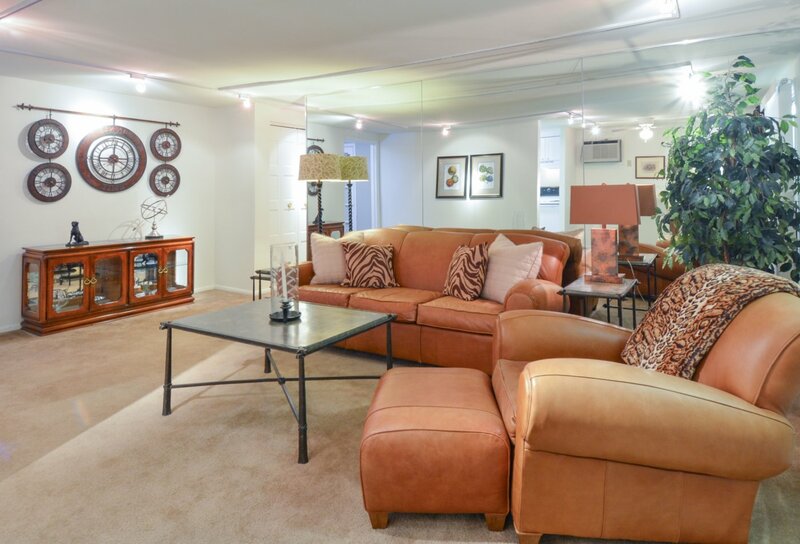 Contact our staff today or stop by to set up your personal tour!